Everyone knows the saying, breakfast is the most important meal of the day. 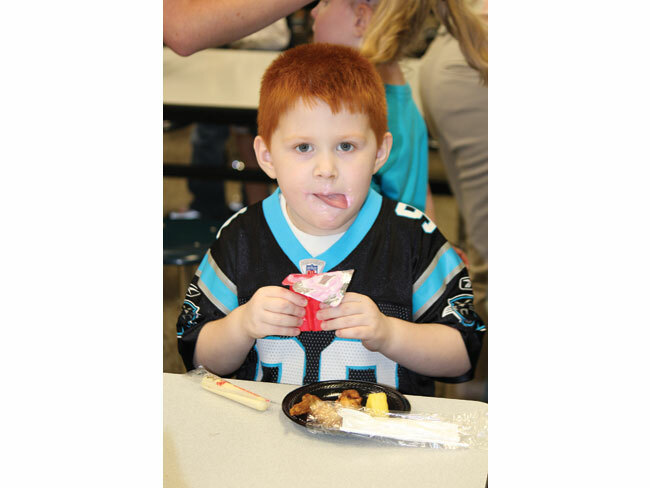 Byron Sackett, child nutrition director for 12,000-student Lincoln County Schools, questioned why that notion wasn’t being taken to heart in his district. So Sackett thought the best way to add emphasis to breakfast was to offer the morning meal free to all students, regardless of their payment status. LINCOLNTON, N.C.—Everyone knows the saying, breakfast is the most important meal of the day. 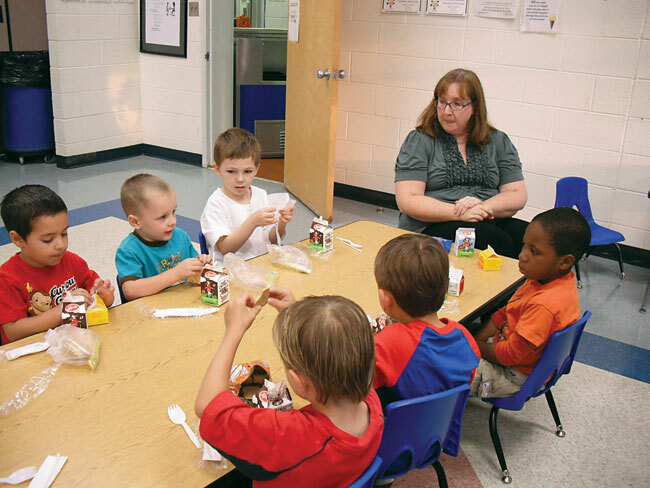 One child nutrition director in North Carolina questioned why that notion wasn’t being taken to heart in his district. Free for all: Sackett thought the best way to add emphasis to breakfast was to offer the morning meal free to all students, regardless of their payment status. 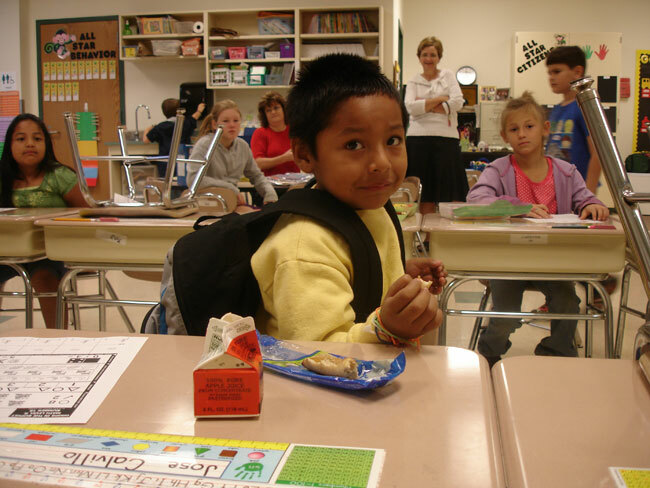 About 48% of students qualify for free or reduced-price meals. Sackett says breakfast is not a socioeconomic issue. Instead, he views students’ non-eating of breakfast as a problem across the economic board, which led him to offer the meal free to all students, beginning two years ago. Schools offer both hot and cold breakfast options, depending on the service style. There is a minimum of three entrées offered daily. Sackett says his department is helping other districts set up similar programs. “We want to be a leader and promote it out to everybody else,” he says. Participation has more than doubled since starting the program. Instead of us losing money on breakfast, it is becoming a cash flow opportunity to put back into the lunch program. Each school serves the free breakfast in whichever manner best suits its needs. 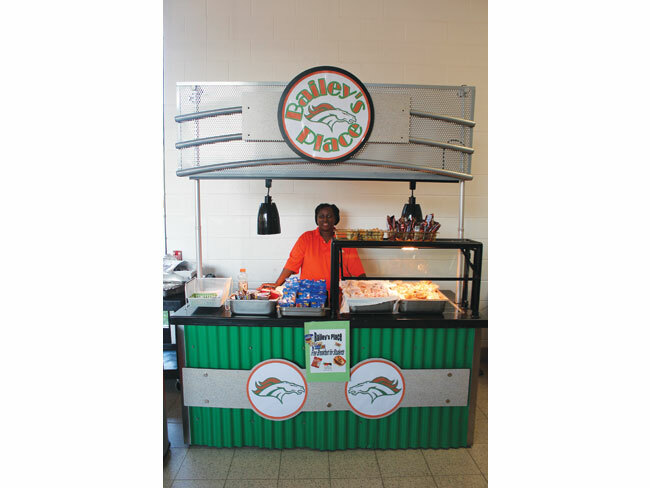 Hallway kiosks are one method the district is using to serve breakfast.